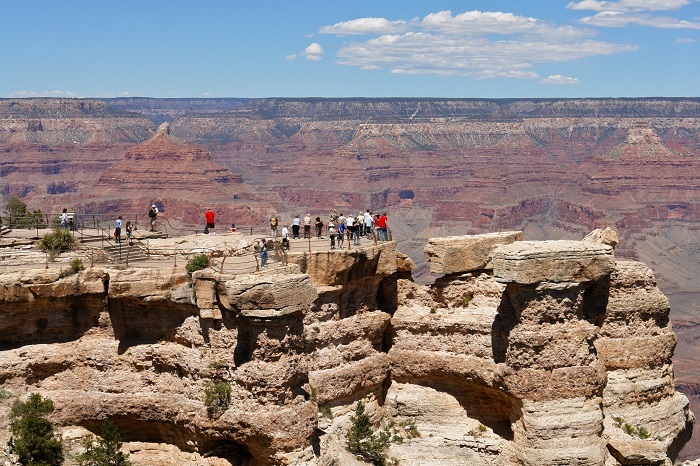 Later this month, the nation will celebrate the 100th anniversary of the designation of one of the world’s greatest natural wonders, the Grand Canyon, as a national park. 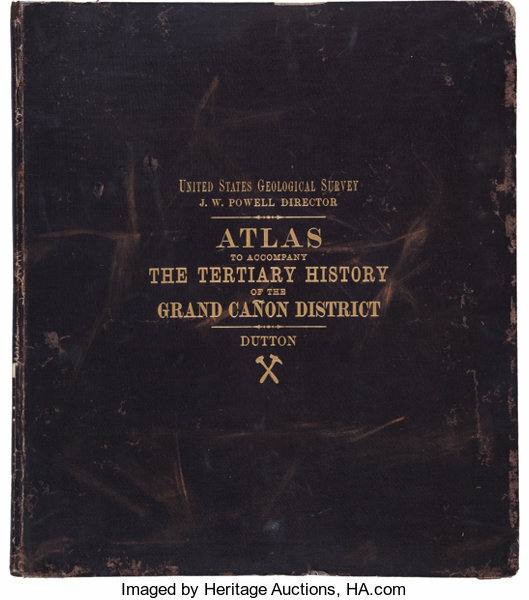 That was the conclusion of the leader of the first official American expedition to investigate the “Big Cañon,” as it then was known. How wrong he was. 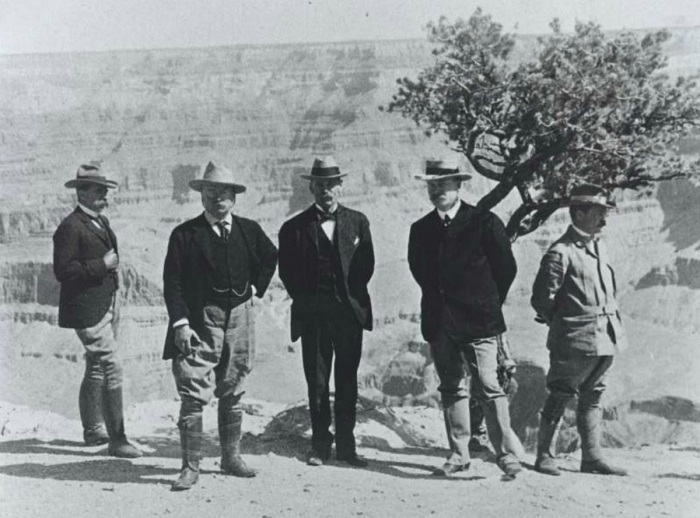 As described in an insightful essay in this month’s Smithsonian – “How the Grand Canyon Transformed From a ‘Valueless’ Place to a National Park,” Smithsonian.com, February 6 – the perception of the Grand Canyon as a magnificent and inspirational natural wonder is a point of view of very recent vintage. 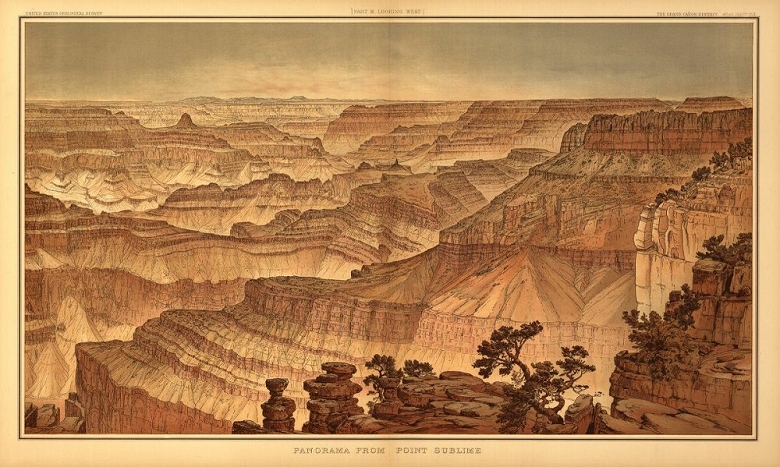 As reported in the Smithsonian, the very first known Europeans to view the Grand Canyon – a scouting party of the Coronado expedition in 1541 – arrived, peered down, attempted to scramble down to the river, failed… and left. Only Native Americans would gaze upon the canyon’s wonders for more than 200 years. 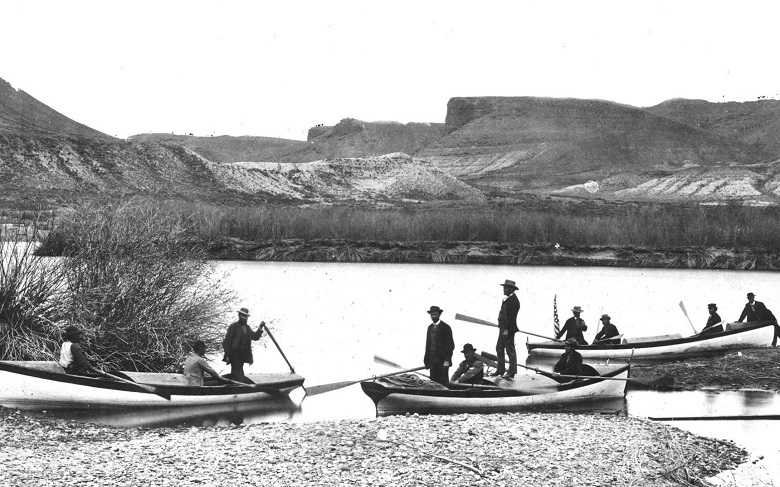 Interest in the canyon and the Colorado River would spike with the classic account of Maj. John Wesley Powell’s harrowing first expedition down the river in 1869, and, 13 years later, the reports of Capt. Clarence Dutton, whose monograph was published by the U.S. Geological Survey. Not only Americans, but the world would take notice.